Round 7: Highlights Watch highlights from the Round 7 match against the Western Bulldogs. 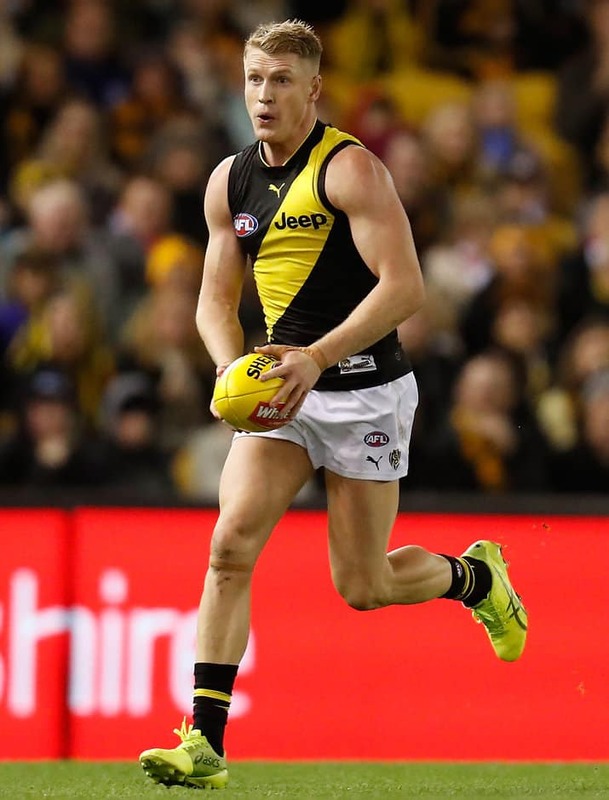 Richmond mature-age recruit Josh Caddy has quickly earned the respect of his new teammates at Tigerland through his exemplary work ethic, both on and off the field. Caddy, who transferred from Geelong to Richmond during last year’s trade period, was one of the Tigers’ best in Saturday night’s five-point loss to reigning premier Western Bulldogs at Etihad Stadium. He finished with 20 disposals, five marks, seven intercepts, three clearances, four tackles, 20 pressure acts, plus a goal, and again utilised his strong build to the team’s advantage. Post-match, Caddy’s overall impact at Richmond was acknowledged by teammate Kane Lambert. “Josh is an elite athlete and very professional,” Lambert told ‘ABC Grandstand AFL’. “Off-field, the boys have jumped on board with the way he prepares himself.